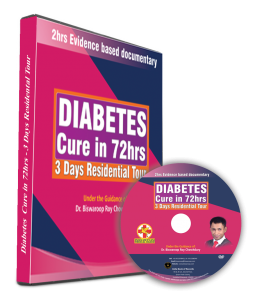 1) 100% of Diabetes patients will be able to free themselves of anti-diabetes medication …Safely. 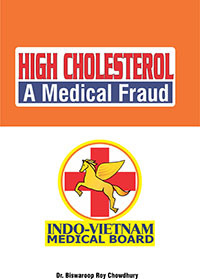 2) 100% of the Dyslipidemia/High Cholesterol patients will be able to free themselves of statins …. Easily. 3) 70% of the Hypertension patients will be able to free themselves of antihypertensive medication …Surely. 4) 50% of the Insulin dependent patients will be able to free themselves of insulin…Completely.